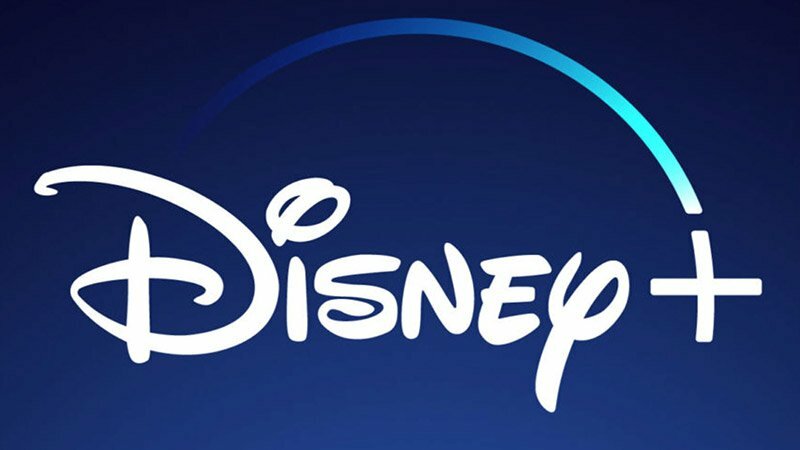 Before Disney’s scheduled presentation to investors tomorrow, the streaming service Disney+ has unveiled a slate of 10 unscripted series in the works, including two Marvel docuseries, The Hollywood Reporter has confirmed. Disney+’s first overall deal was also announced with the Supper Club trio (Chef’s Table), David Gelb, Brian McGinn, and Jason Sterman. The Supper Club will produce two of the new unscripted series for Disney+, Marvel’s 616 and Earthkeepers. Read more about the shows below, as well as the other eight programs in development. Untitled Walt Disney Imagineering documentary series chronicles the 65-year-plus history of Walt Disney Imagineering with parallel storylines of the people, the craft and the business. Created by Academy Award- and Emmy-nominated director and producer Leslie Iwerks, the series includes exclusive interviews and never-before-seen footage from Disney’s parks around the world. Produced by Iwerks & Co. and directed by Leslie Iwerks. The post Disney+ Unveils Slate of 10 Unscripted Series Including Marvel Shows appeared first on ComingSoon.net.